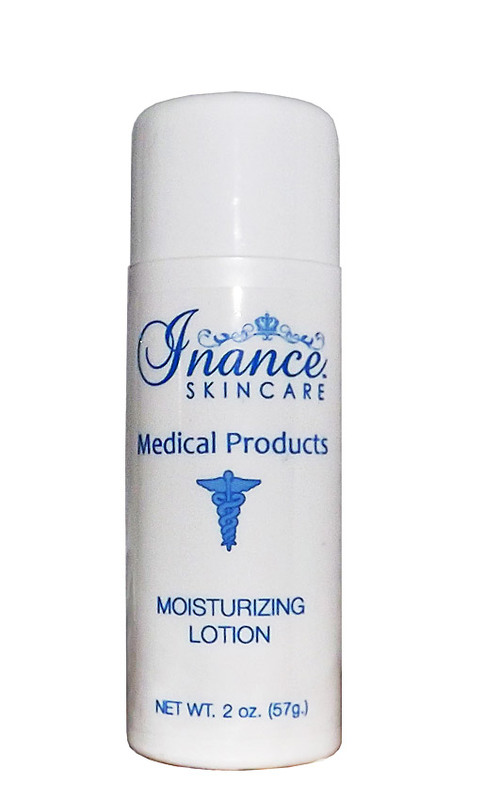 The Inance silky smooth moisturizing lotion will rehydrate your skin and help you maintain natural moisture throughout the day. It’s a great product to use after your professional skin treatment or cosmetic procedure. Moisturizer is sold in a 2 oz bottle. Use it as needed when your skin feels dry or tight. Apply it liberally to your face, neck and hands. Disclaimer - These statements have not been evaluated by the FDA. These products are not intended to diagnose, treat, cure, or prevent any disease. This product is sold over the counter and DOES NOT require a prescription. Copyright InanceSkin.com. All Rights Reserved.